Iserac is a young Euro-African global pop star. She is the only mortal trapping of Riviairra. She was raised and protected by her Grandmother in the harsh ghetto's of the Bronx, New York. At the age of seventeen, she was scouted by a talent agent after her breath taking performance singing soulful gospel music in celebration of Black History at the famous and historical Hall of Saints Church built funded by The Skyscraper Empire. Upon her newly launched career, she was instantly top of the music charts with many awards under her belt. She and Riviairra officially meet for the first time in LA at her album launch after party in Club Vertigo (VR) Virtual Reality, the newest and hottest club in the Hollywood Party Scene. 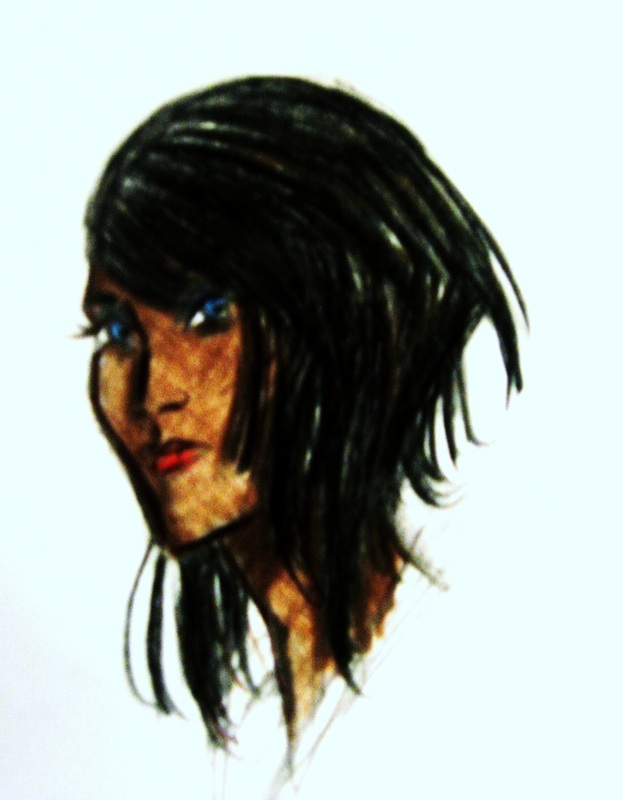 What You Didn't Know IS THAT RIVIAIRRA IS DRAWN TO ISERAC'S EXOTIC FEATURES, AMONG THEM, HER RARE BLUE EYE'S. AS RIVIAIRRA TRIES TO SEDUCE ISERAC, HE LEARNS OF HER DEEPLY ROOTED STRONG MORAL ETHICS AND ACTUALLY FINDS IT ADMIRAL. ISERAC ULTIMATELY TEACHES RIVIAIRRA HOW TO RESPECT WOMEN AND LIFTS UP HIM UP IN HIS MANHOOD. SHE CONSTANTLY KEEPS HIM IN CHECK WHICH HELPS HIS DISTORTED IMAGE AMONG THE MEDIA. THEY BECOME THE BEST OF FRIENDS. 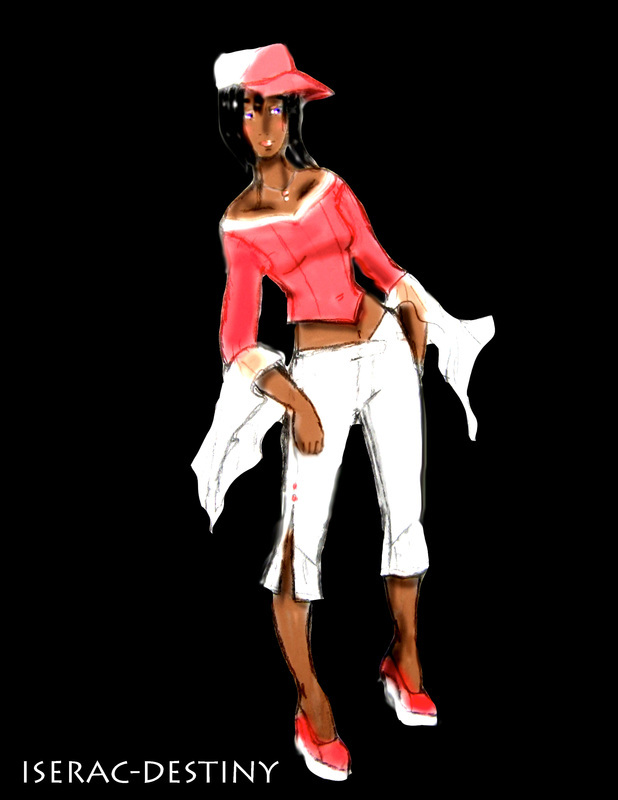 ​WITH ISERAC'S CAREER AT ITS PEAK, SHE BEGINS TO COMPROMISE HER VALUES AND EVEN HER FRIENDSHIP WITH RIVIAIRRA IN ORDER TO STAY IN THE GAME. FATE GIVES HER FORTUNE BUT WILL IT GIVE HER SALVATION?